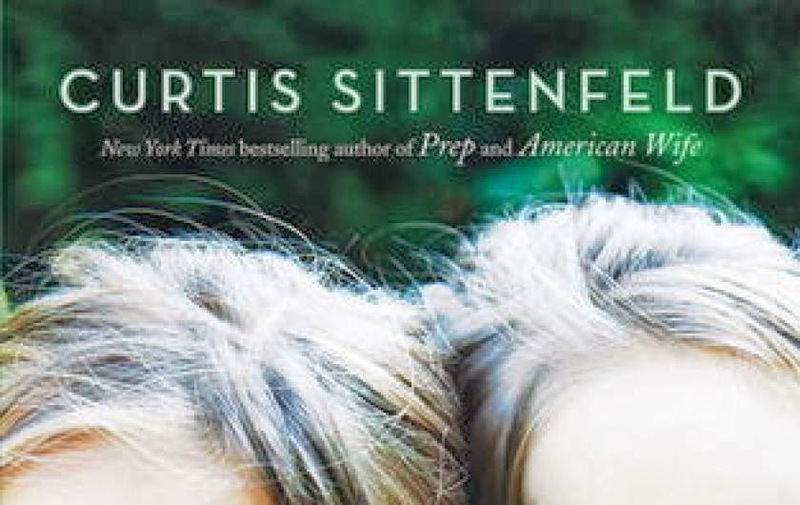 I wouldn't be a bit surprised to learn that Curtis Sittenfeld's novel Sisterland was being made into a movie. While I haven't exactly cast the characters in my head--as I usually do--I realized early in my reading that it dealt with so many issues and topics. The main character Kate is a young wife and mother of two in St. Louis, whose husband is a college professor. After they are awakened by a light tremor, her husband Jeremy's colleague Courtney Wheeling (a seismologist and the female half of their closest couple friends) is interviewed about the likelihood of a larger earthquake. Kate's identical twin sister also grabs publicity by calling the local station and predicting a imminent earthquake--and she gives a date. Kate the protagonist--born Daisy Shramm--goes on to reveal that she and her twin had recognize they had what they called "senses" when they were young, successful enough predicting events that they spooked their classmates, who called them "the witches." After her marriage, Kate has attempted to distance herself from her own psychic ability, while her sister conducts sessions with hers. Sister Vi's prediction gets the attention of NBC news and she's interviewed by Matt Lauer. The result is a mixture of fear, preparation for such and event, and even mockery. Attempting to manage her sister's publicity, Kate uses the family savings to retain a publicist. Through the course of the novel, Kate spends time with her best friend, Courtney's husband, a stay at home father, taking their children to the park together, sharing childrearing tips, and confiding more than their spouses would imagine. Sittenfeld goes far enough into Kate and Vi's past to see their own mother's unhappiness that spirals into depression. 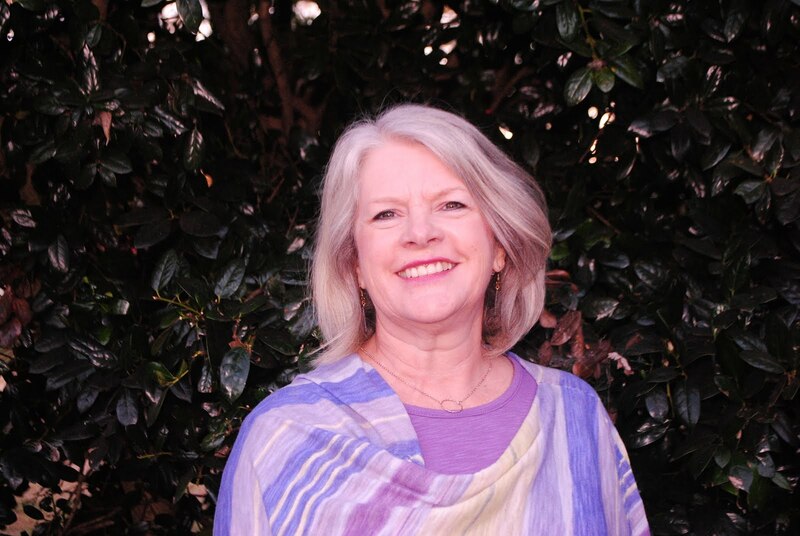 Throughout high school, she retired to her bedroom, leaving her daughters to prepare meals for themselves and their father. By the time of the events of the story, their mother has died and the daughters care for, protect, and sometimes depend on their father. The tension throughout the novel comes not only between the two sisters, who have grown in such different directions in adult, but also between Kate and her husband Jeremy, as he fails to take seriously her concern that her sister may be right. While some of the plot twists are predictable, Sittenfeld manages to write a thought-provoking, clever novel, giving interesting insight into a complex protagonist. At times, I wanted to shake Kate, and at others, I ached for her. She even allowed readers to care about her quirky sister, the lightning rod Vi.